Extra clips to fasten the sections together. 10 Pack. Your original order of Kennel Decks® will come with clips. 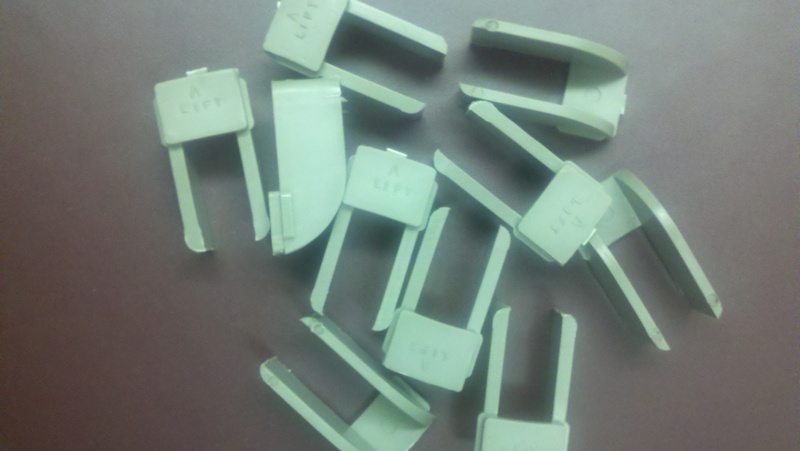 These are to replace lost or broken clips.